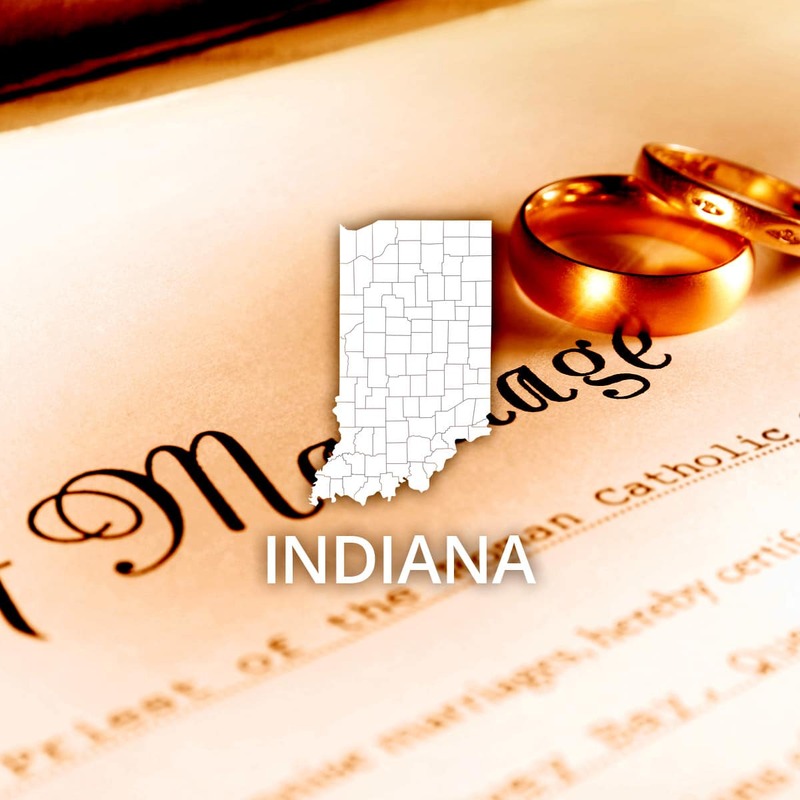 Remarks: State office retain index for marriages since 1958. Certified copies of Record of Marriage are available from the state. However, certified copies of Marriage Certificates are only available from county Clerk of Circuit Court or Clerk of Superior Court in the county where event occurred. Event: Marriage (County) Cost of copy: Varies Address: See remarks Remarks: Clerk of Circuit Court or Clerk of Superior Court in county where license was issued.